There is one thing I'm a sucker for...it's an eBook from TouringPlans featuring photos by the amazing Tom Bricker. Luckily, my Christmas wish has come true. 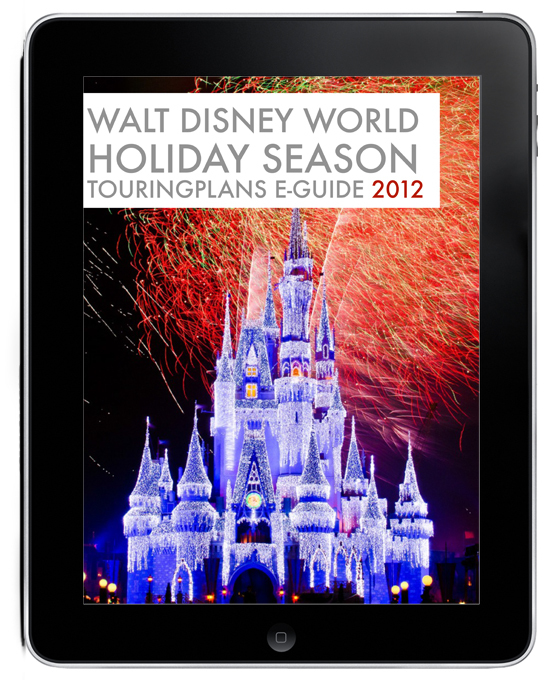 Touring Plans has released a great new book (actually 2) focusing on how amazing the Holidays are at Walt Disney World (and Disneyland). 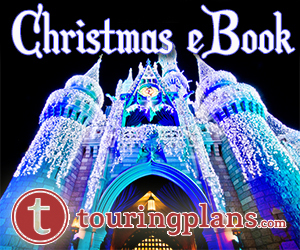 This book is perfect for guests who are traveling to Walt Disney World this season. 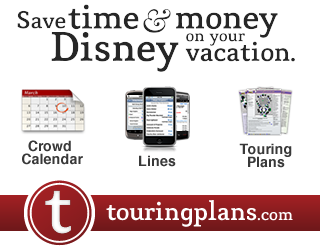 It goes into detail about the parks, resorts, Downtown Disney, special tours, and much, much more! 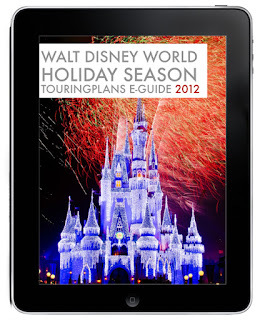 This eguide goes into great detail talking about all the special events that take place throughout the holiday season. 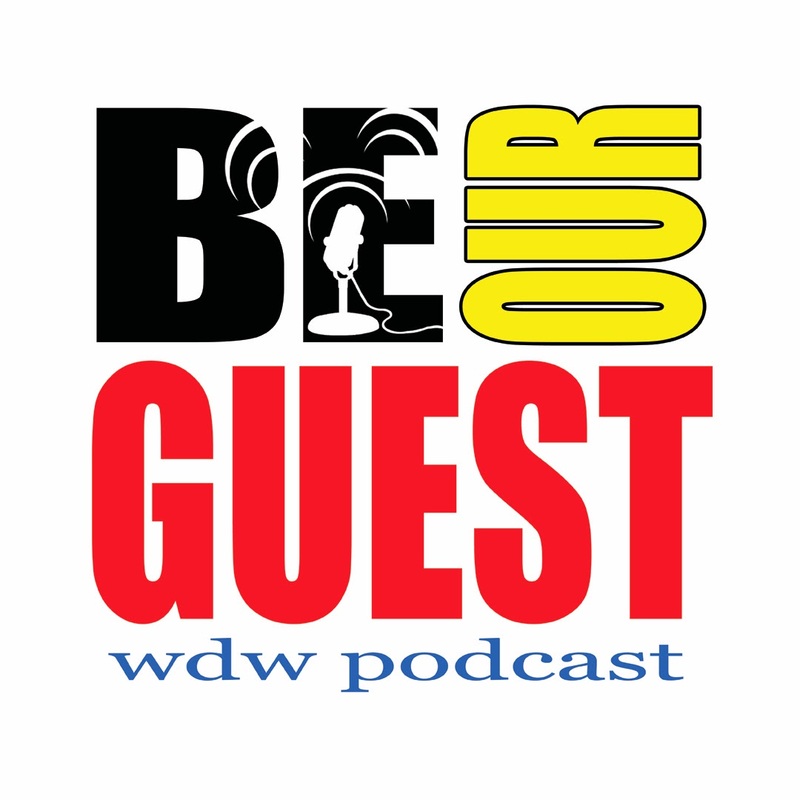 Topics include Mickey's Very Merry Christmas Party, including tips for best experiencing the Mickey's Once Upon a Christmastime Parade and Holiday Wishes. Plus, you'll get tips on how to see the most you can during the party to get your money's worth. Disney's Hollywood Studios is featured, discussing the best way to see the Osborne Family Spectacle of Dancing Lights. Plus, learn how the lights came to be! The book also discusses how incredible the resorts are this time of year and just what magnificence they do for the Holidays. 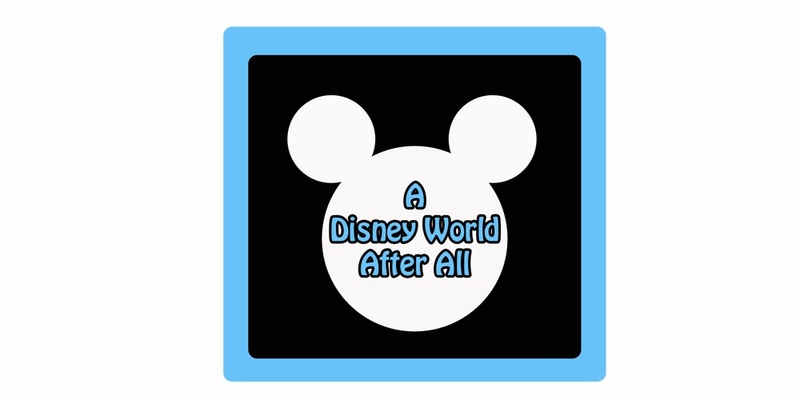 The ebook even has a section for those events that used to take place at Walt Disney World but for one reason or another, are now extinct. (Rest In Peace Lights of Winter). 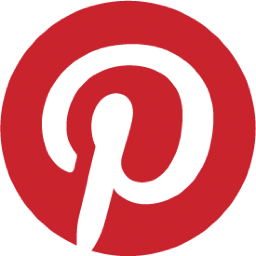 Are you looking for information on merchandise or great holiday food? They have you covered too! And this wouldn't be a TouringPlans book without information on how to best deal with the Seasonal crowds. 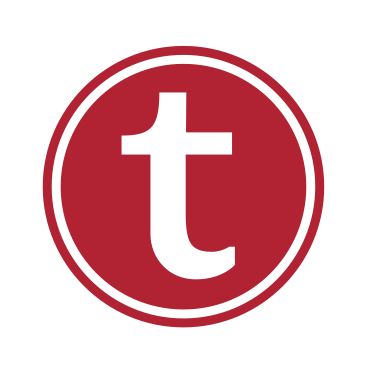 If you liked the previous ebook from TouringPlans, trust me, you will LOVE this one! The photos are simply amazing! The colors simply pop! The book shows all the amazing details that Disney puts into decorating for the Holidays. If you would like to purchase this book, you can purchase it through this link. I will admit, that I do benefit off this purchase, however, I do give my review based off of my own opinion. It's not like they are forcing me to say nice things about it. :) I actually mean them! This ebook is something that you should really add to your collection. 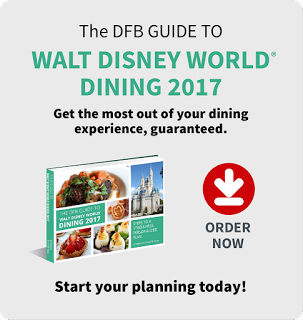 It is a wonderful guide not just if you are going to Walt Disney World for the holidays this year, but can be a great reference for those who are traveling down in future years as well! This book really is quite a gem!